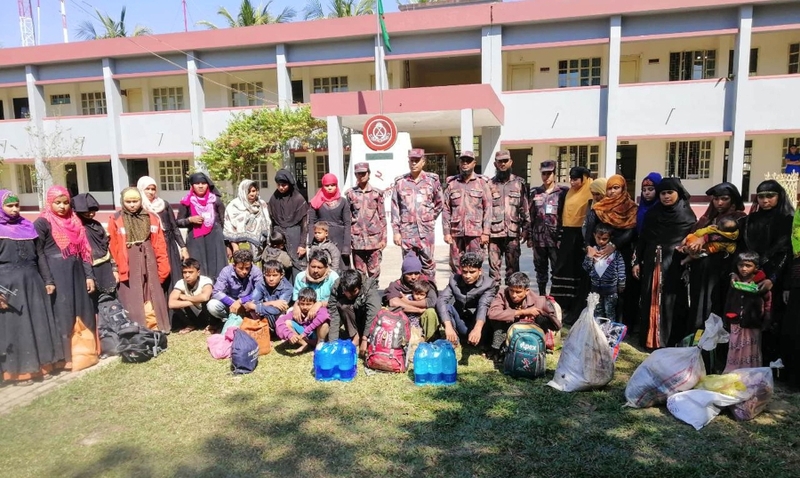 COX’S BAZAR, Bangladesh: Bangladesh security forces stopped 22 Rohingya Muslims from being smuggled to Malaysia by boat, officials said Monday, the second group in three days prevented from leaving squalid refugee camps. The 22 had paid traffickers up to US$1,200 each to get a place on a small boat for the dangerous journey, a BGB officer said. The people smugglers fled before security forces arrived. About 740,000 of the Muslim minority fled Myanmar for Bangladesh after a military clampdown in the Buddhist-majority nation in Aug 2017. There were already 300,000 Rohingya in Bangladesh where they are largely confined to the overflowing camps. “The refugees are lured by false promises. They simply don’t have any idea how dangerous these sea journeys can be,” he told AFP.